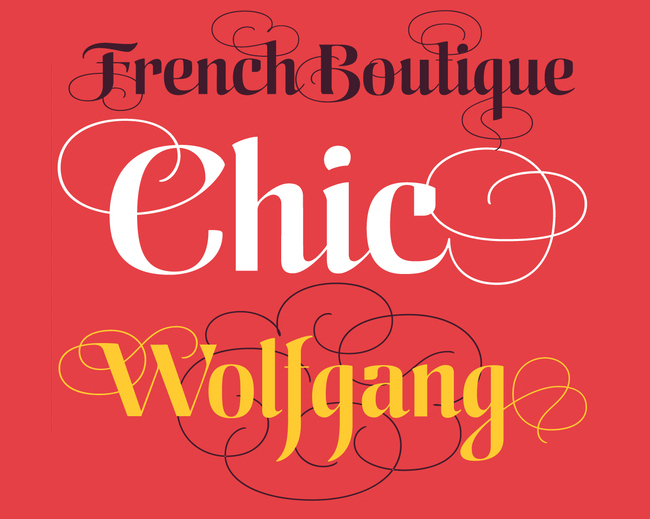 Aranjuez is the latest font by Koziupa and Paul. It more or less combines all of the recent trends in typography design, with a celebration of the resurgence of thick/thin forms together with some fancy ornamental calligraphic swirls. It's the perfect go-to for anything which requires a bit of modern day class. This typeface is loaded with personality; it doesn't take itself too seriously and yet offers the structure and neatness which is so important for legibility.